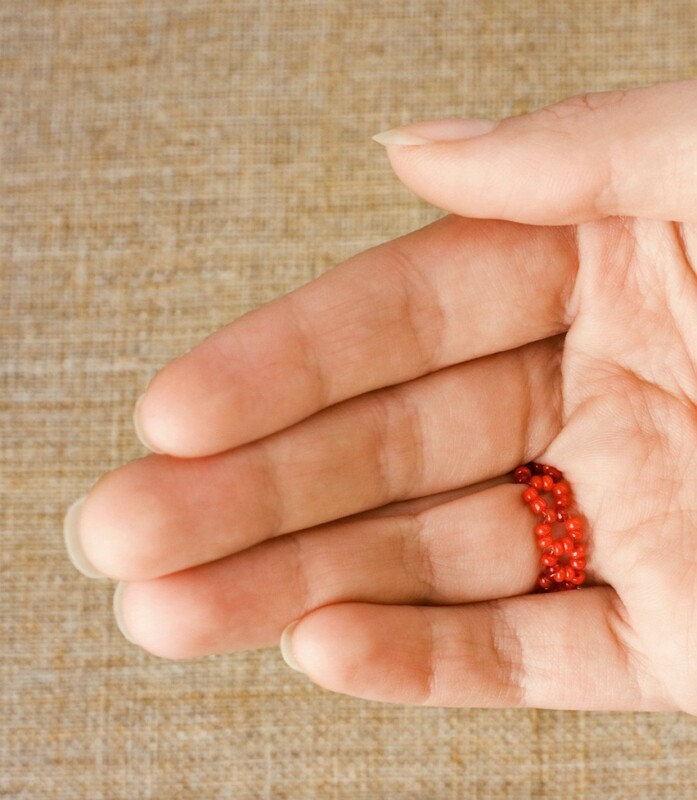 Using beading techniques or metalworking, you can make some great jewelry. This is a guide about making jewelry rings. 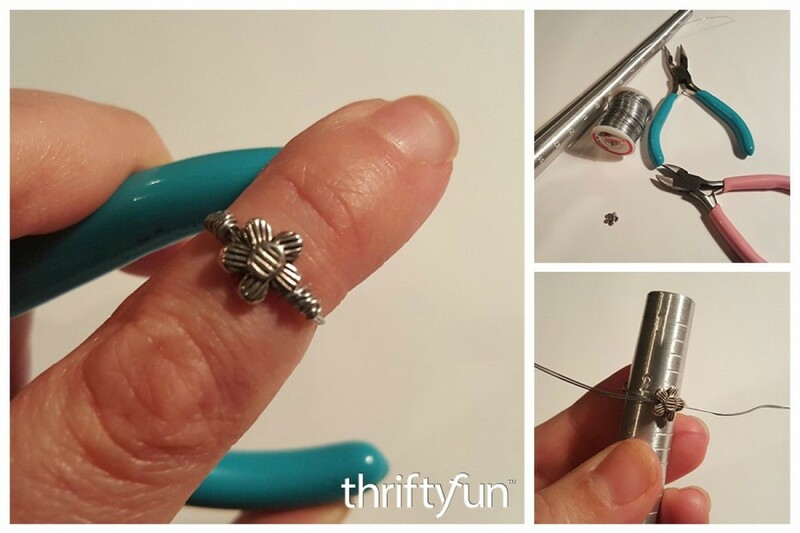 These midi rings are quick, fun and easy! If you have a few minutes and some inexpensive bangles, you can make these too. Have fun! 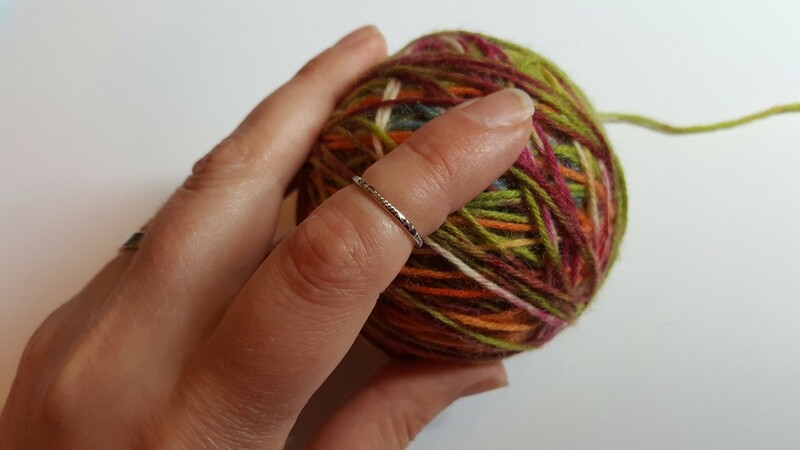 This is a guide about making wire wrapped midi rings. Midi rings are worn on your finger above the knuckle. They are quite a fashion statement. 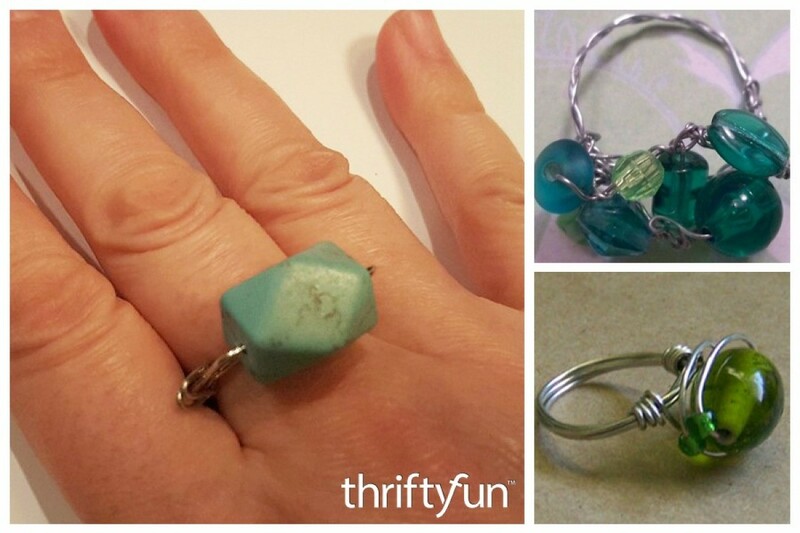 This is a guide about making a wire wrapped ring. With wire, polished stone and beads and you can fashion a unique ring for a special occasion or holiday.